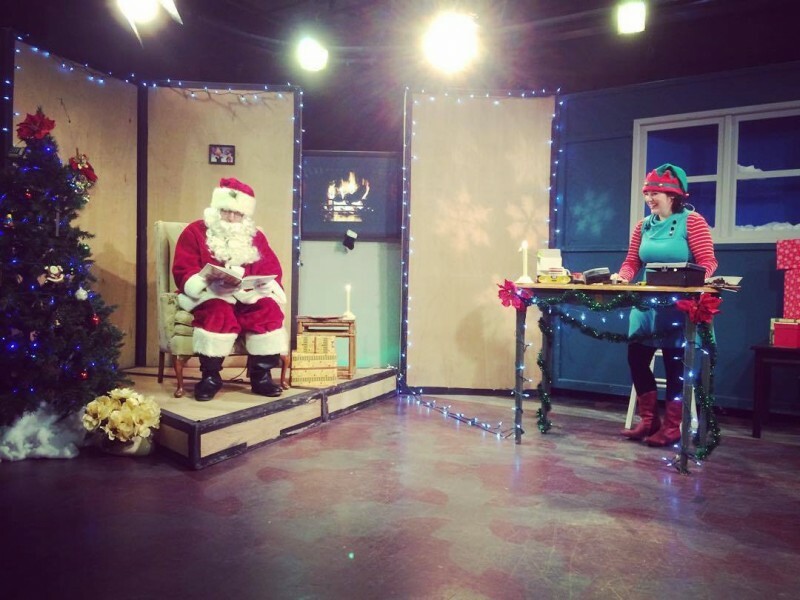 The GRTV Santa Call-In Show will air tonight on GRTV Channel 25 and also streamed here on The Rapidian. Tell Santa your Christmas wishes! Santa will be taking your calls and tweets live again tonight, Monday, December 19 from 6-7 PM in the GRTV studio during the annual GRTV Santa Call-In Show! Santa wants to hear from you - record a short video of you, your child, or your nonprofit, and send it in to GRTV, and we'll include some of them on the show! You can tell Santa your Christmas wishes, tell us about your holiday traditions, or send out holiday wishes to our community. You can submit videos to the GRTV Dropbox, or email [email protected]. Santa will also be taking calls live during the show. Call 616.459.4881 between 6-7 PM next Monday to chat directly with Santa! You can also send tweets to @GRTVSanta, and he'll read them on the air during the show. Check out our Facebook event for the latest news, and don't forget to send us your videos to play on the show! We've also heard that Santa will be bringing a few special guests, so make sure to tune in on GRTV on Comcast Cable Channel 25 on Monday from 6-7 PM!